one hundred% double knapped cotton patches are saturated with T17 bore cleanser. Especially formulated to scrub and neutralize the corrosive results of black powder and black powder change powders. 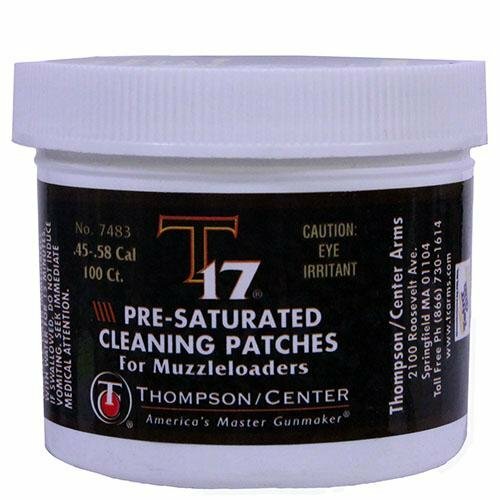 Those patches are handy to make use of and makes loading your muzzleloader more uncomplicated. 21/2˝ (works neatly with .45 & .50 cal.) 100 In step with Jar.